A recreation of the early-years of the 29-year old Lake Placid Summit Classic. 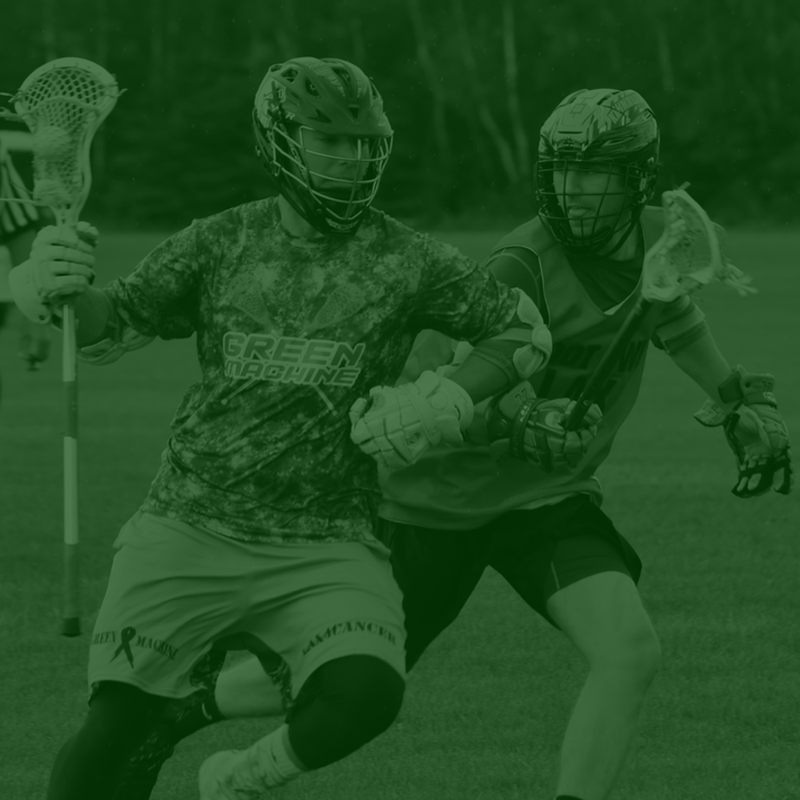 Limited in team capacity, the idea is to simply enjoy the game of lacrosse, on and off-field, with the Adirondacks and Lake Placid village as the backdrop. True to the traditions of our sport and our Flagship event. Example: I turn 18 in November 2019, I can play in 18+ at HPSC 2019. SLV makes every effort to facilitate and promote fair and safe competition. 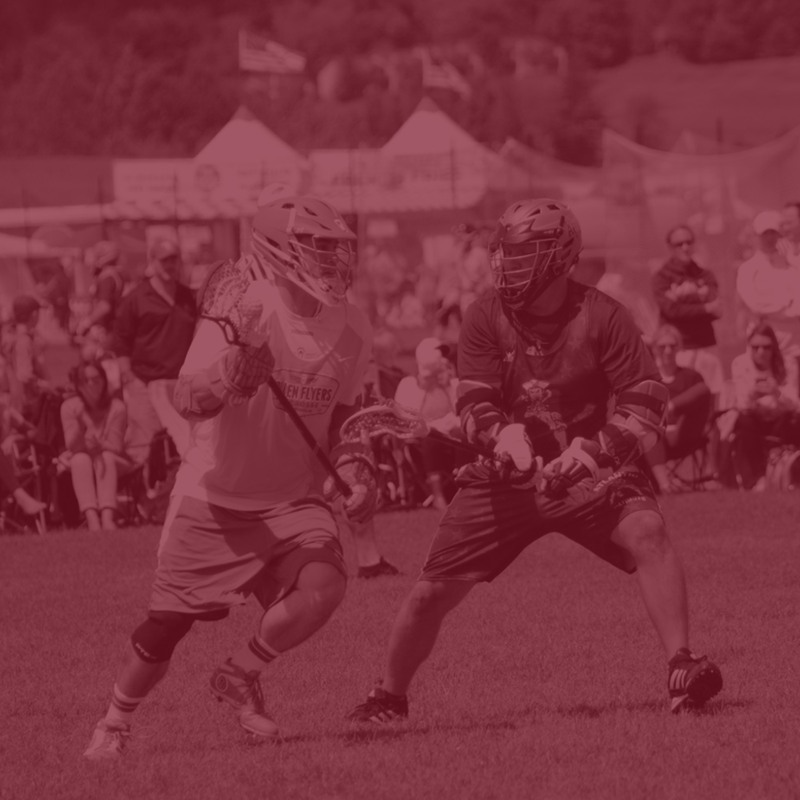 Burden is on the player, guardian, and coach to be aware of and in compliance with published eligibility guidelines/restrictions. SLV reserves the right to disqualify any player who is determined ineligible.